Nashville, TN – How many Tennesseans can say they have heard stories like these from our state’s history? These five historical women are among the countless whose stories have been pushed to the side, buried, or hidden across Tennessee. Their stories must be rescued. In 2020, the United States will celebrate the 100th Anniversary of one of our nation’s defining events: the passage of the 19th Amendment to the U.S. Constitution which enfranchised millions of American women with the right to vote and forever changed the landscape of American society. Yet almost 100 hundred years later, women’s voices, experiences, and stories remain underrepresented in America’s collective narrative. This has a direct impact on women’s position in today’s society. 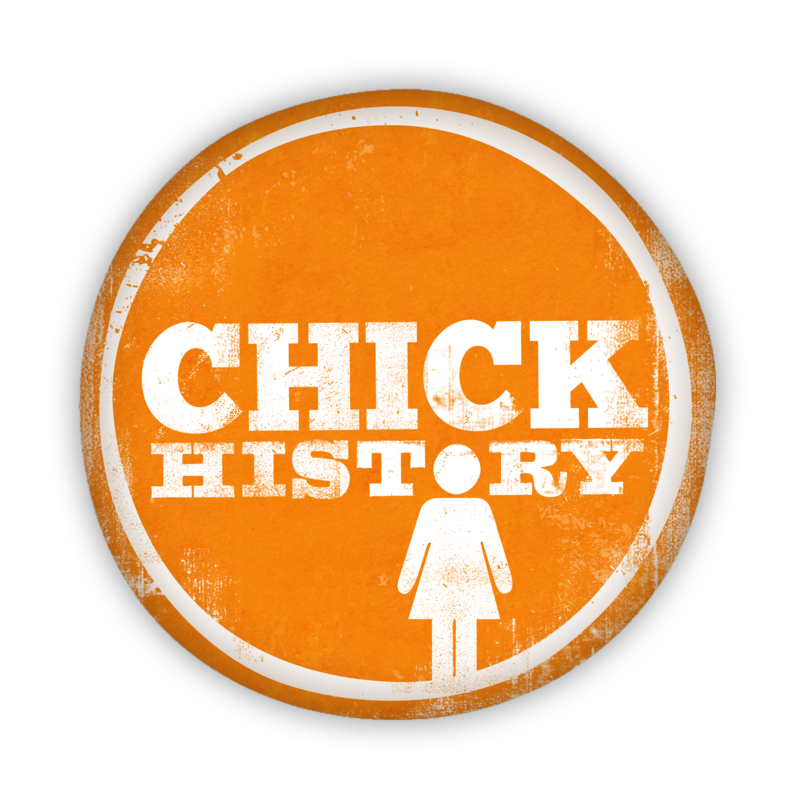 To address this issue head on, Chick History, a nonprofit based in Nashville, will launch March to the 19th, a five-year story telling and community outreach project in partnership with Humanities Tennessee. This statewide initiative will rebuild women’s history in Tennessee over the next five years, commemorate the centennial of the 19th Amendment, and give voice to the women in America’s history. Phase I: Empowering history professionals: March to the 19th will begin with the people who make the decisions on whose story to share: museum and history professionals. Working with these organizations and giving them the training and tools they need, March to the 19th will share and protect the women’s history contained within the collections of Tennessee museums and sites. Phase II: Protecting the legacy: All history begins with local history. A critical issue facing suffrage history and women’s history is that a majority of objects and material are still in private and family collections. March to the 19th will work with communities to uncover, digitize, and archive material relating to the Suffrage Movement in Tennessee. Phase III: Sharing the women’s history all around us: Women have always been present in the Tennessee and American experience. March to the 19th will produce a “This Day in History” calendar with content that focuses on persons, events, objects, and places associated with a particular day in Tennessee history and women’s contributions to those moments. Phase IV: Inspiring the next generation. Finally, March to the 19th will work with teachers and schools to incorporate the stories from the “This Day in History” calendar into classrooms in order to educate and inspire the next generation. An interactive website will maintain streaming audio and video as well as a detailed daily curriculum for each Tennessee story that will reach students in multiple grade levels, align with curriculum standards, and cover diverse subject and performance areas. On February 28, Chick History will hold a Meet and Greet in Nashville at Jackalope Brewery – a Tennessee brewery co-founded by women – for people to network and become a part of this grassroots campaign. The event is from 6:30-8:30 p.m. To RSVP for this free, private event, please visit the sign up page for March to the 19th: Meet-and-Greet. For more information about the project, please visit: chickhistory.org/march. To receive updates, please visit the sign up form. About Chick History: Founded in 2015, Chick History is a 501(c)(3) nonprofit organization dedicated to rebuilding history one story at a time by focusing on women’s history, educational programming, and community outreach. For more information, visit www.ChickHistory.org. About Humanities Tennessee: Founded in 1973, Humanities Tennessee is a 501(c)(3) organization dedicated to promoting lifelong learning, civil discourse, and an appreciation of history, diversity, and community among Tennesseans. For more information, visit www.HumanitiesTennessee.org.